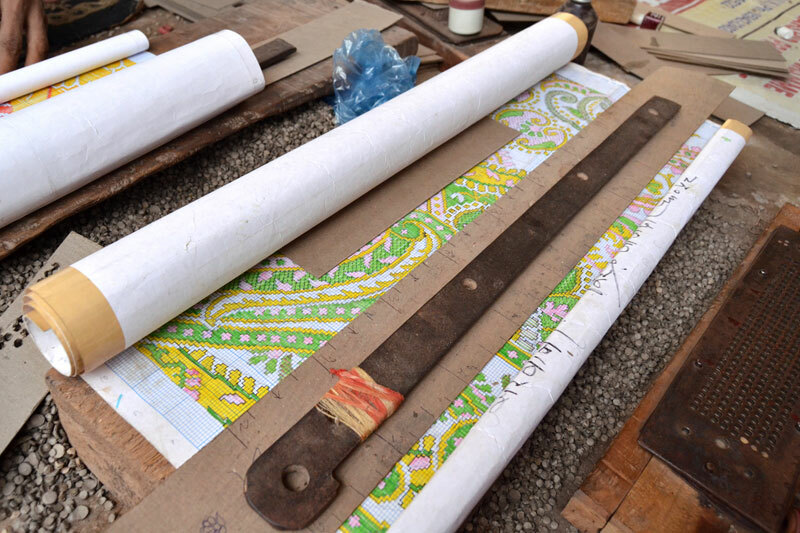 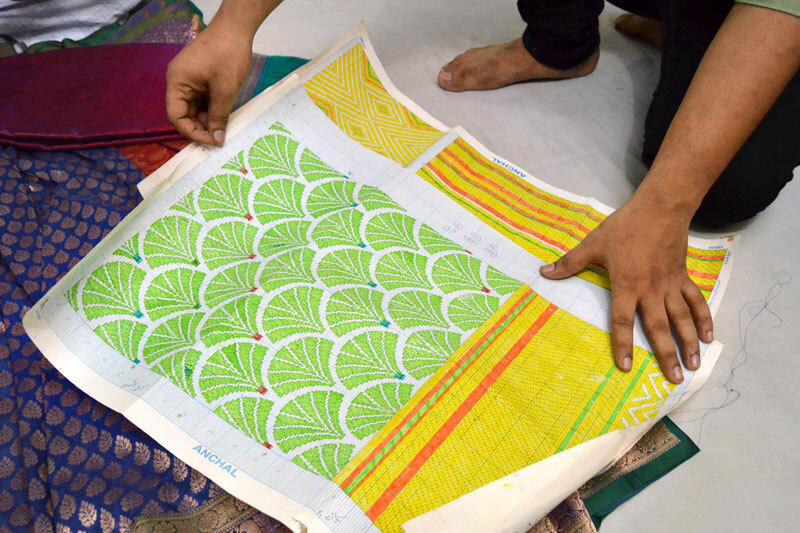 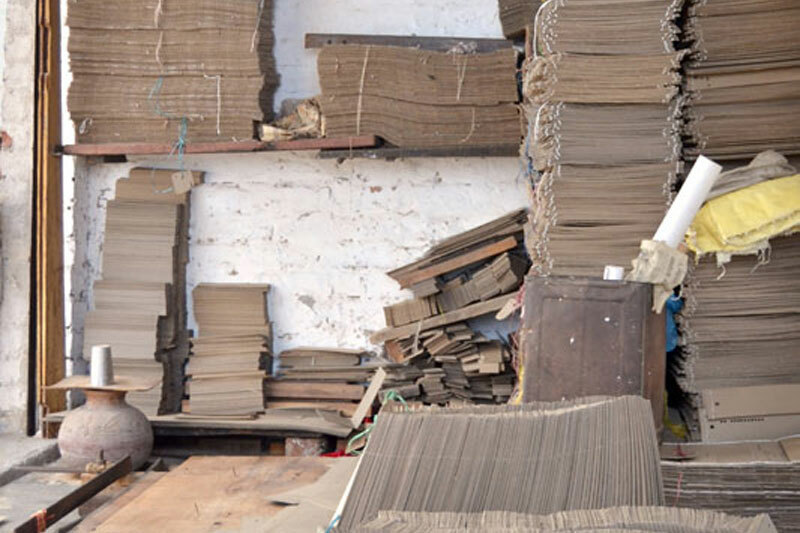 For centuries, traditional designs that embellished sarees have been drawn on grid paper. 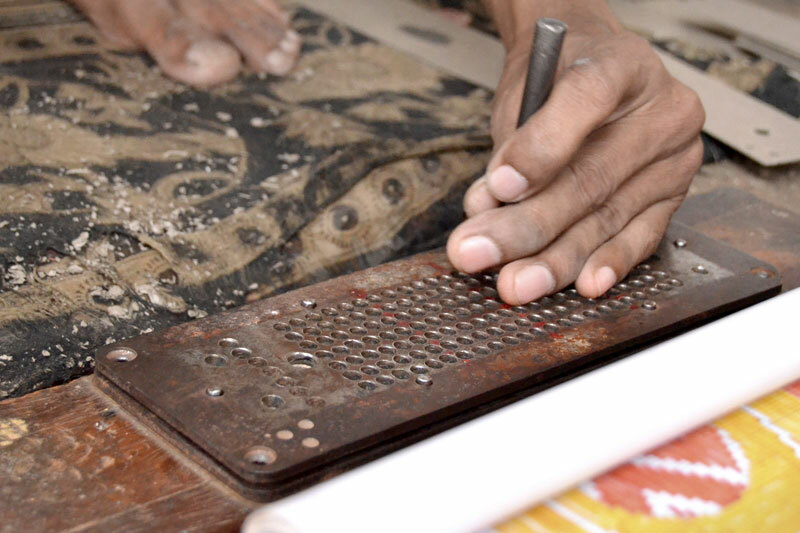 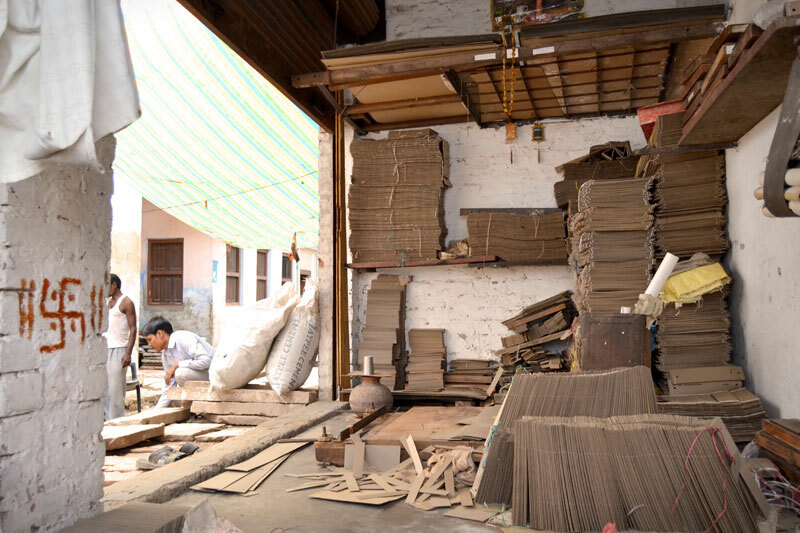 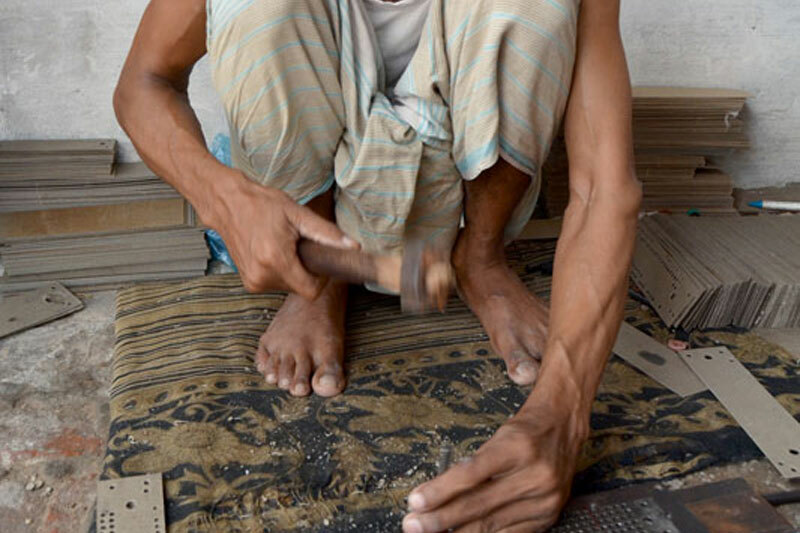 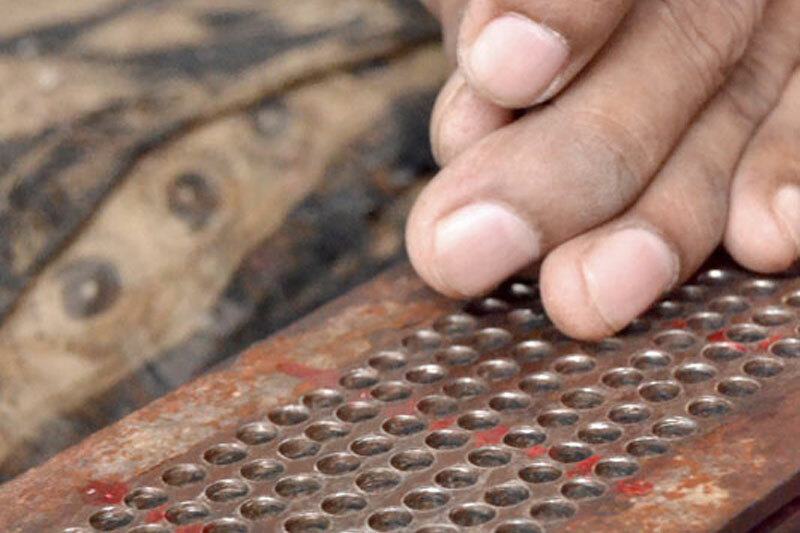 For these drawings, a craftsman makes perforated cards - a kind of binary system, ancient picasa of the computer - that guides threads through the handloom according to the motif. 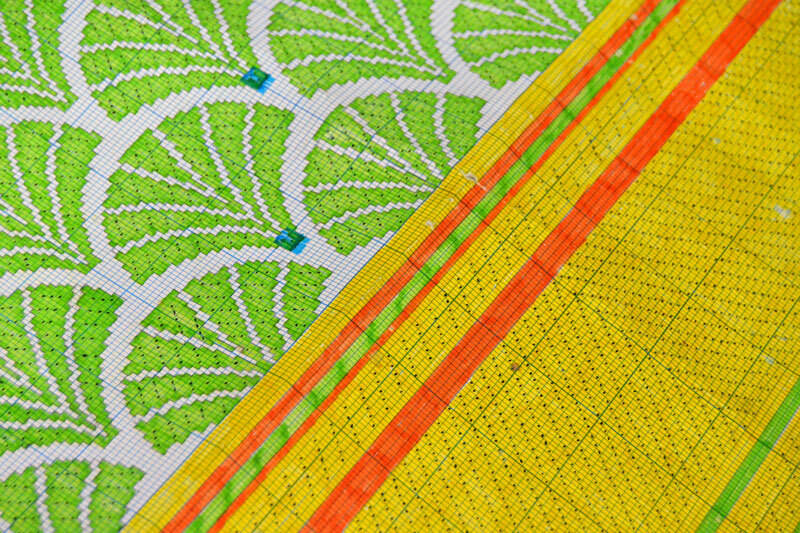 These are called 'naksha patta'. 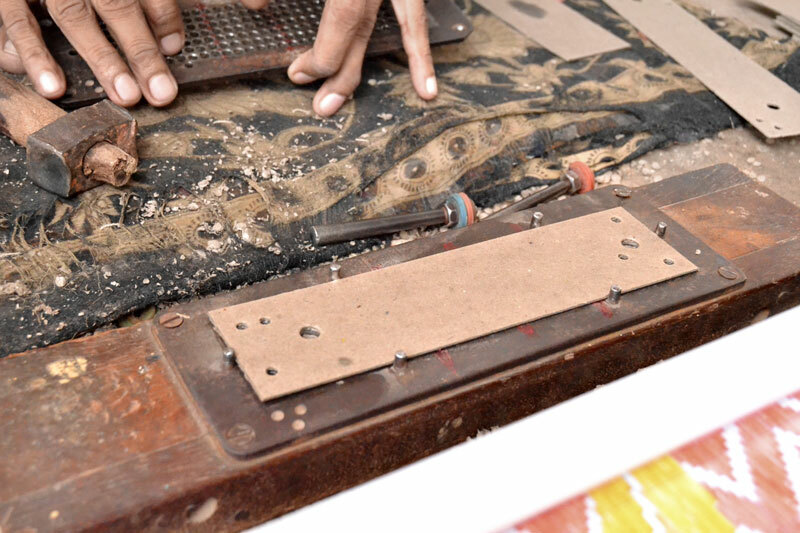 Each card corresponds to a single line of weaving. 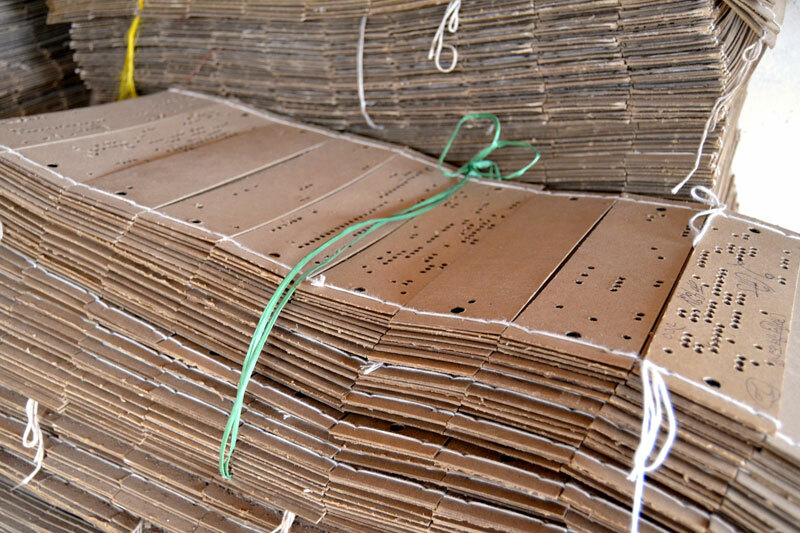 A design generally involves a few hundred cards. 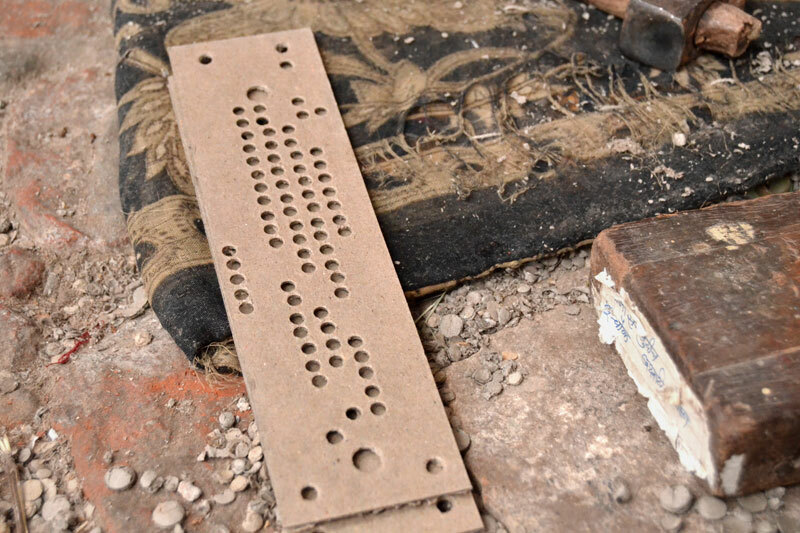 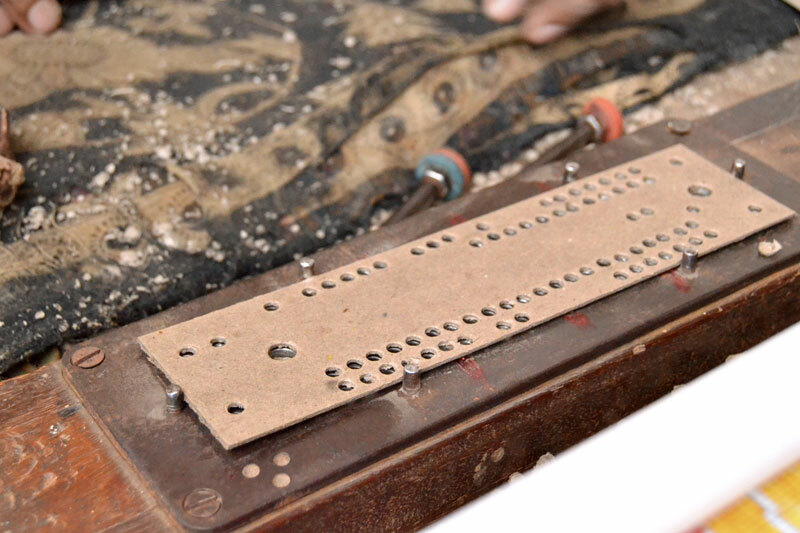 These punched cards are characteristic of the Jacquard loom.